The importance of high-quality glass is an understated part of any home or business. Creating an airy environment filled with natural light amplifies the ambiance of any room. Absolute Glass, LLC is a family-owned glass company in Northern Kentucky, staffed by the most punctual and professional window specialists in the area. They stand by their expert workmanship and quality of their craft. Any projects fall under 1-year labor warranty coverage. The warranties state if issues arise with the installation, Absolute Glass, LLC will come out and fix any problems free of charge. Absolute Glass, LLC covers both residential and commercial projects with the same high-quality craftsmanship. 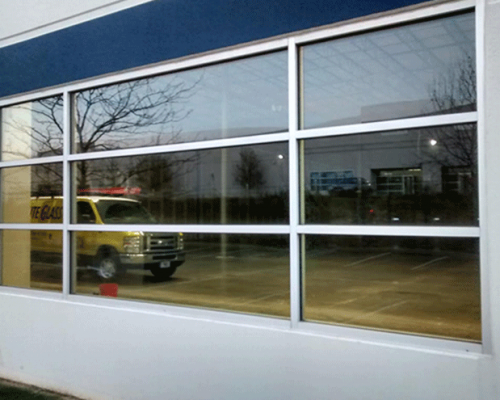 If you are a retail storefront owner, then your glass windows are the face of your business. 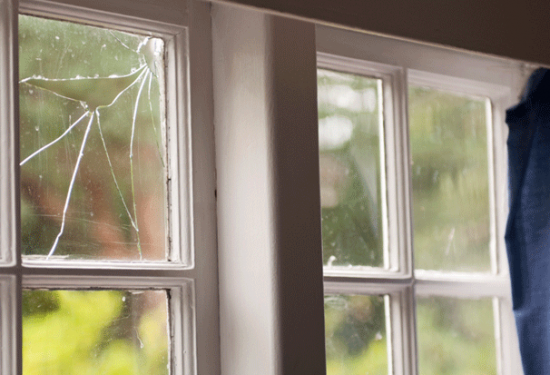 A cracked or broken window pane representing your store could mean losing business. 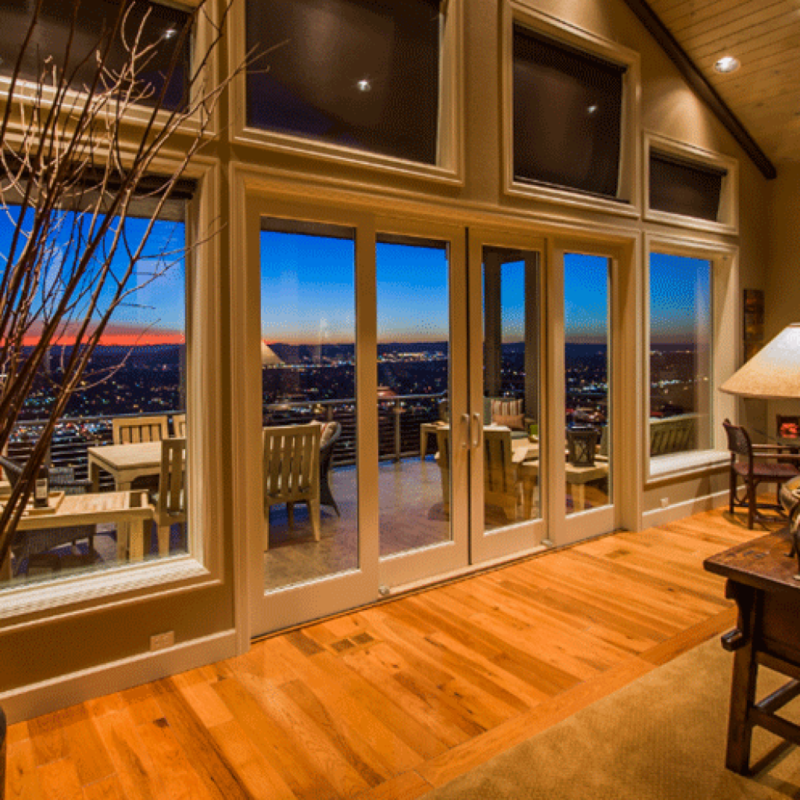 Absolute Glass, LLC offers speedy and cost-efficient window repair and replacement. Small business owners tend to have enough headaches maintaining their business’s day-to-day affairs. Absolute Glass, LLC will focus on the replacement and repair of windows so that you don’t have to. They are fully insured and licensed to handle any glass or door services. Troubled with high heating or AC bills? Little known fact, ill-fitting windows are the main contributor to wasted energy in your home. 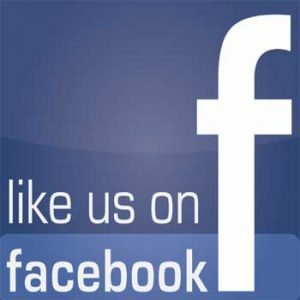 At Absolute Glass, LLC we take the full window structure into consideration. Be it the previous installation job that didn’t precisely fit the window pane or a crack in the wooden window frame; we will fix the problem promptly. Our work aims to fit your budget. Our previously completed projects regularly come in under budget in cost and labor. Absolute Glass, LLC offers free on-site estimates with no pressured sales tactics or obligations. If you have a glass installation or repair job in the Northern Kentucky area, call us today! 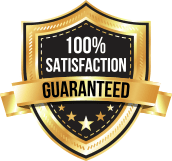 At Absolute Glass, LLC we value our customer’s experience. Browse through some of our client reviews to get a better idea about our services. Absolute Glass, LLC is the right place to visit whenever you urgently require a glass door replacement. We offer a variety of services including replacement windows, textured glass and receptionist windows. Visit our office near Burlington for a free consultation. Are you searching for a trusted glass window replacement provider ? 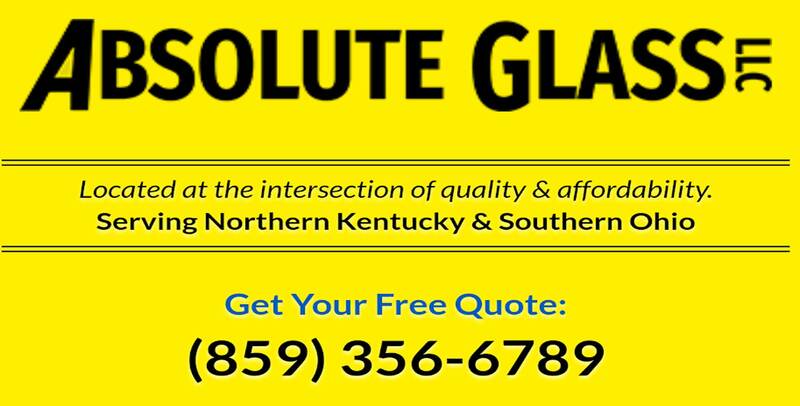 Absolute Glass, LLC offers affordable and quality replacement windows to Kentucky residents. Also, we have a competent team of experienced technicians who passionately execute their duties. We work with the leading manufacturers in the county including Weather King Doors, Atrium Window & Doors, The Glenny Glass Company, and much more! 1) New windows have an extra cost – Modern dual-paned glass efficiently retains air and heating condition. They occupy a small portion of your home’s exterior. Also, they offer up to 15% energy savings. 2) Maintenance – It’s agreeable that most wood products available today aren’t as sturdy as they were fifty years ago. Therefore, you need to source alternative rigid wood. You can buy vinyl windows or wood windows with an aluminum coating. We only charge an extra 15% for aluminum-coated windows. We follow a simple procedure when replacing your basement’s windows. Our staff removes all sash components except the steel or aluminum frame. They then reach the concrete through a rough opening at the structure. Also, they use a saw with a metal blade to make a thick cut at the frame’s bottom. It helps in weakening the frame so that they wedge a rigid pry bar between it and the concrete. Upon reaching the mortar, we measure it to determine the size of replacement windows necessary. Investing in replacement windows for your home is critical. Before purchasing a glass door replacement, you need to know specific issues such as whether the firm manufactures different replacements or if they merely install other firms’ products. Also, you should know where they make their glass. We value our customer’s opinion regarding our services! Read through some of their kind words they have said about Absolute Glass, LLC. I highly recommend Absolute Glass. They are very professional and fair. Top quality work.J.M. Absolute Glass, LLC is the right place to visit whenever you urgently require a glass door replacement. We offer a variety of services including replacement windows, textured glass and receptionist windows. Visit our office for free consultation.